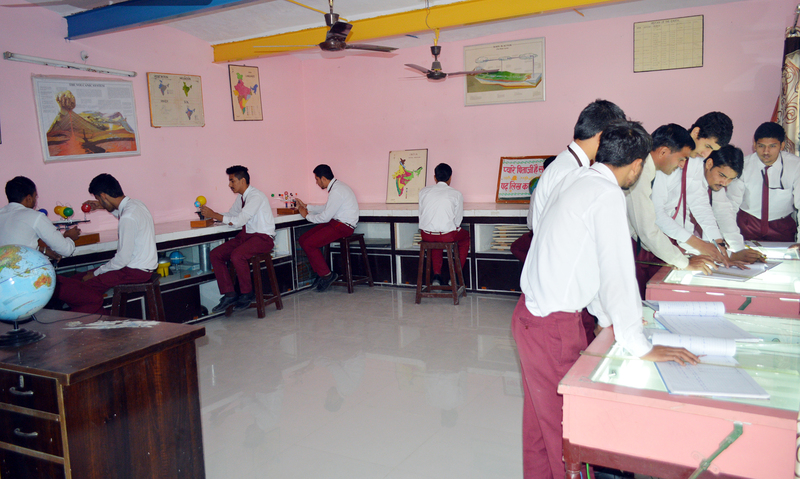 Students perusing studies in geography in the XI and XII use the Geography lab. This lab sports all kind of models, maps, and instruments that give a detailed insight to the students. The students maintain a board where all news related to the subject is displayed and updated.